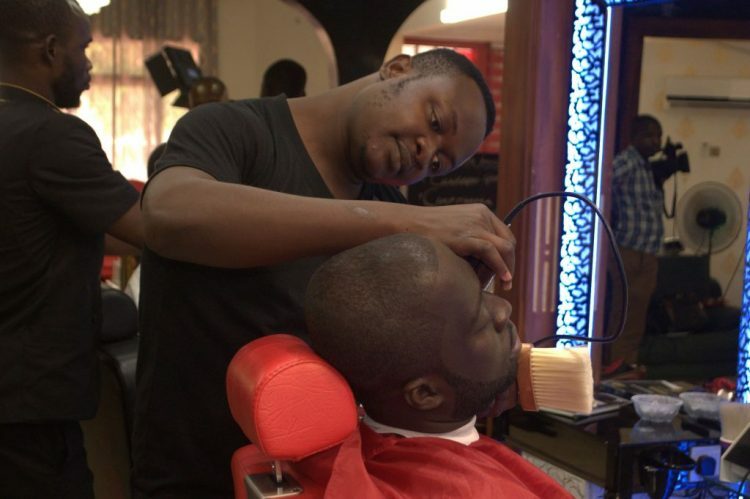 The Gentleman’s salon is equipped with the latest barbering chairs and accessories. Sit back and watch the professional groomers get to work – they’re skilled in cutting all hair types, including African and Caucasian. Remember, the hairstyle you wear speaks volumes about your personality. Haircuts Include; Clipper Cut, Hot Towel Shave, Nose & Ear Trim, and more! Did you know the X Men Haircut Experience comes with a wash, and a head, neck and shoulder massage?